The process of moving or shifting your house even though it is intercity is not exactly a simple procedure. It can be one of the most frustrating experiences one seldom wants to encounter. KK Mover is a fully featured Service company directs its resources towards making this experience all the more smoother and less troublesome. All you need to do is ring us up, we will send an official from our office who is going to assess the weightage, space needed, and the vehicles needed. He will also take into account how much packing materials and labor are needed if you want us to do the packing the professionals way. We note down all the items and shortlist those needing extra attention. After that, we dispatch a truck from our large fleet and with skilled experts, we load all the valuables in the most optimum way. After placing what you want in the manner which suits you we finish our task. However, this is not where our services end, being fully featured we also offer house cleaning, disposal of unwanted items and maid services. If your furniture needs a little repair here and there or a complete overhaul, we will be happy to send a handyman or carpenter for the purpose as well as a handyman for general problems. 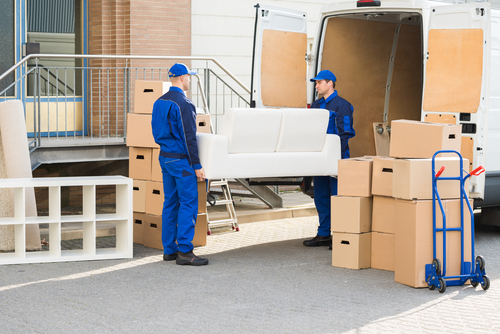 Our local Relocation services differ from the competition as we not only pay special care to your items but plan a proper strategy deciding what will be the most optimum method of the move and executing our plan in the most price and time efficient methods. 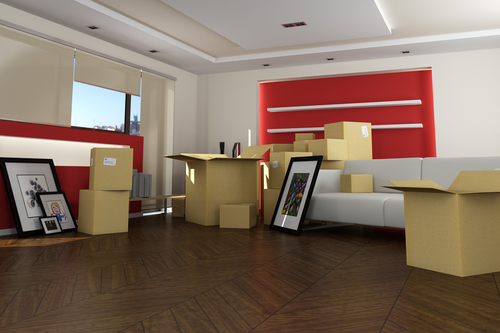 By choosing to opt for a relocation service, you will end up making easy the daunting moving processes. 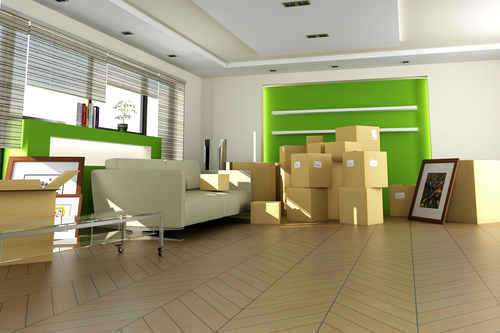 We assist in transporting your belongings, thus providing you with an end-to-end service when shifting Studios. We can save your valuable time and energy by arranging the whole process right down to the minutest details. And more importantly, the services of KK Mover can make 1 BHK relocation effortless and leave you and your family stress-free. Whether you want to do 2BHK relocation within the city (local shifting service) or relocate to another city altogether (intercity service), it is our responsibility to provide hassle-free services. We offer you a wide spectrum of services that can be tailor-made with customized rates as per your needs and requirements. These services can range from 3 BHK relocation, packing goods to arranging for transportation. You can hire KK Mover to take care of the entire shifting process without having to worry as we are proficient to do so. Whether villa relocation within the city or in case of moving from one city to another, we can help. The professionals take extra care when handling fragile goods from Penthouses like glassware and electronics and wrap the goods with utmost caution. We provide excellent services and make sure the transport is handled. You can contact us and get an in-depth understanding of the services we provide. Based on the relocation which you require, we will quote a price which is befitting. Once you approve of the quotation, we can go ahead and complete your relocation. I wanted to relocate my villa in Dubai and KK Mover was the best option for me. I am really glad about the timely services provided and I will definitely recommend you guys to all my friends. I worked with KK Mover when I needed to relocate my 3 BHK house and found your services completely satisfactory. The people were very prompt and friendly in behavior.